This sweet family was visiting Maine all the way from Florida! 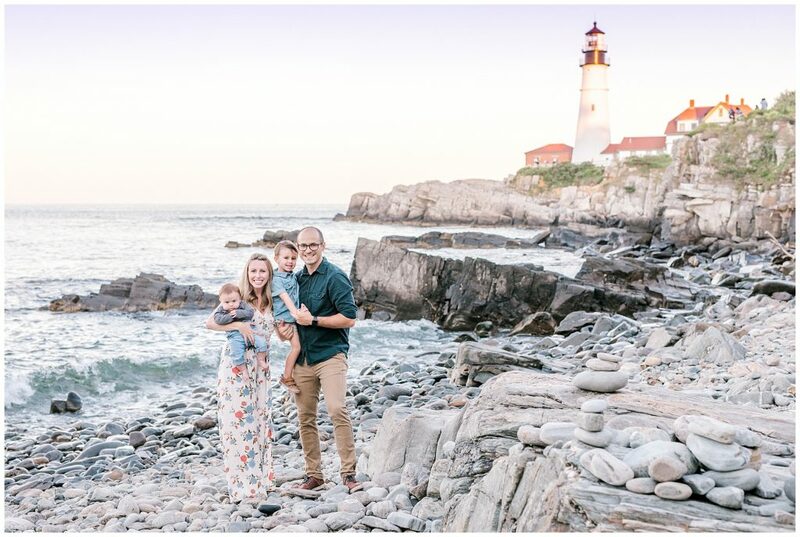 We met at Portland Head Light on a beautiful summer evening and captured some adorable family vacation memories! 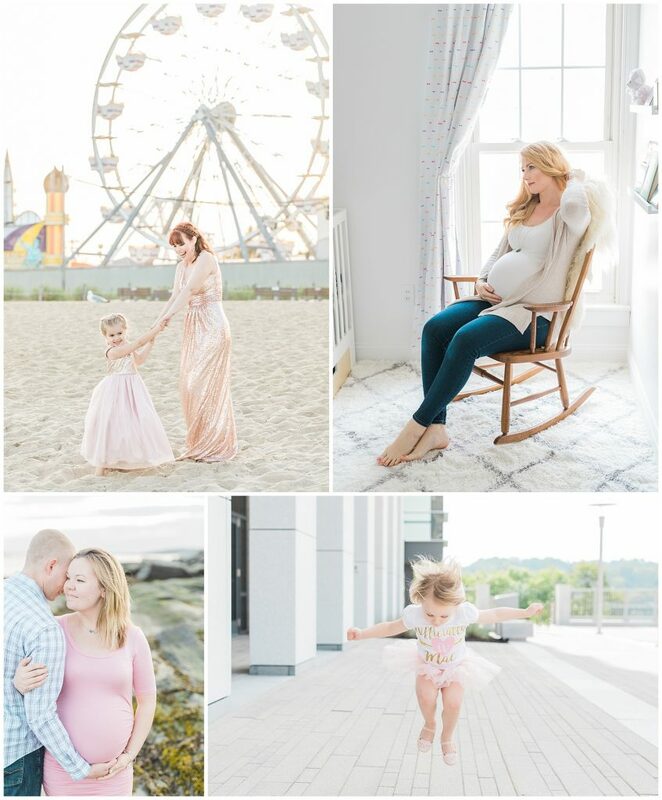 Each year, I have the honor of photographing over 100 portrait sessions – everything from maternity and newborns, adoptions and births, to seniors and extended family sessions! Here are my favorites from 2017!